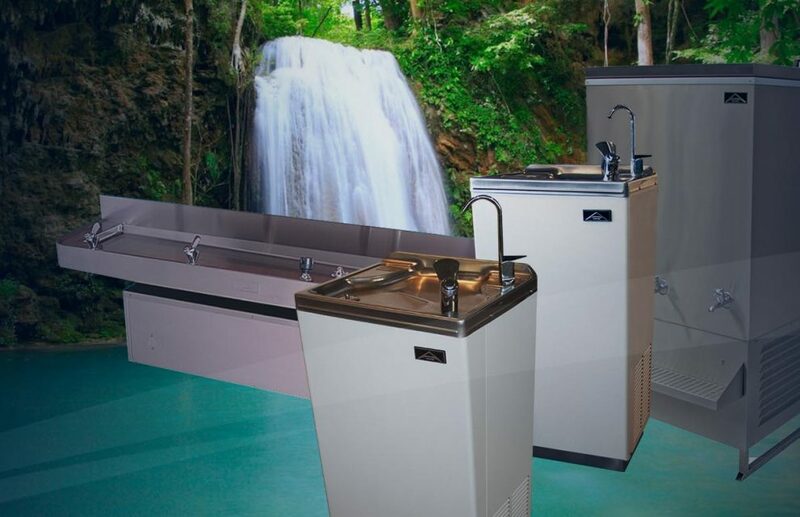 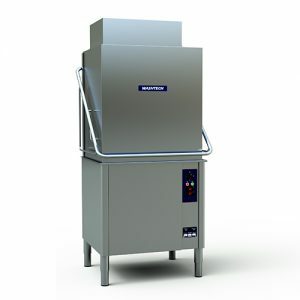 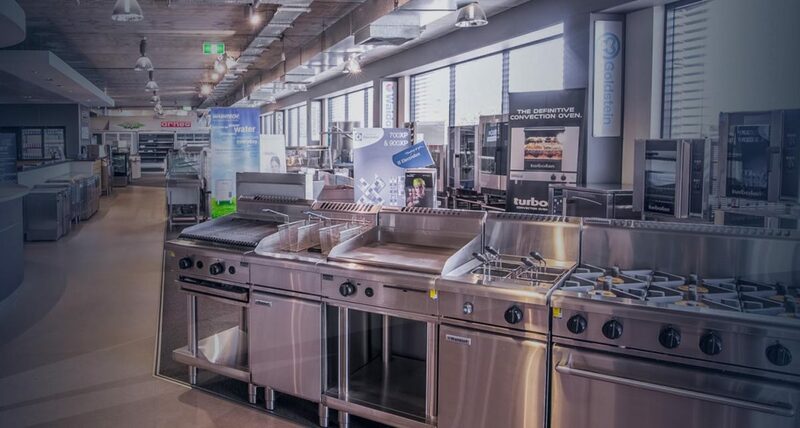 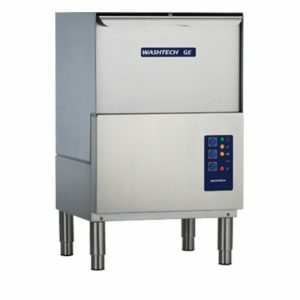 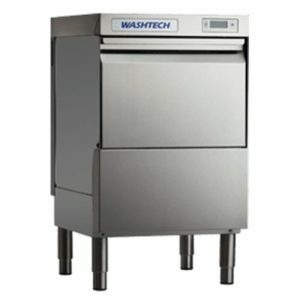 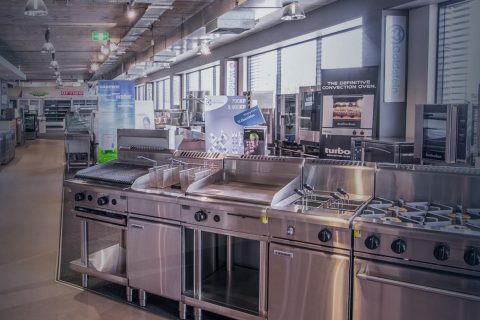 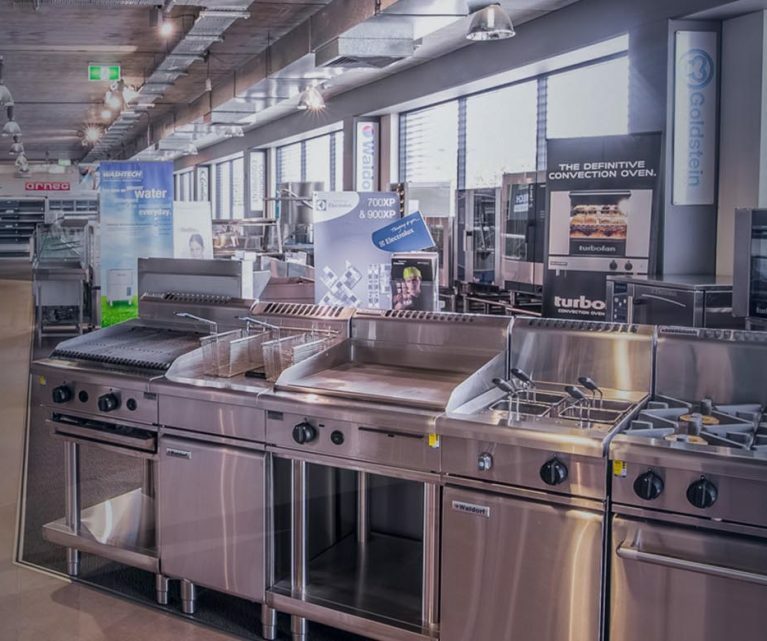 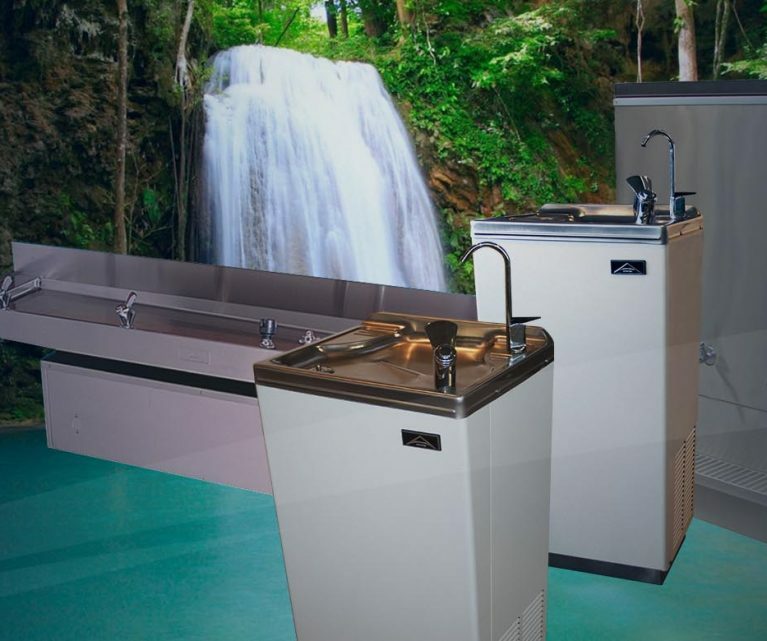 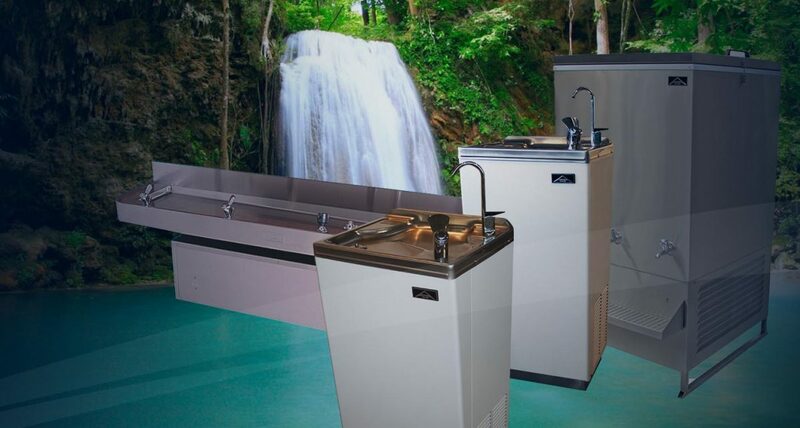 For nearly 4 decades, Washtech have been a leader in Australia for Commercial Glass Washers and Dishwashers. 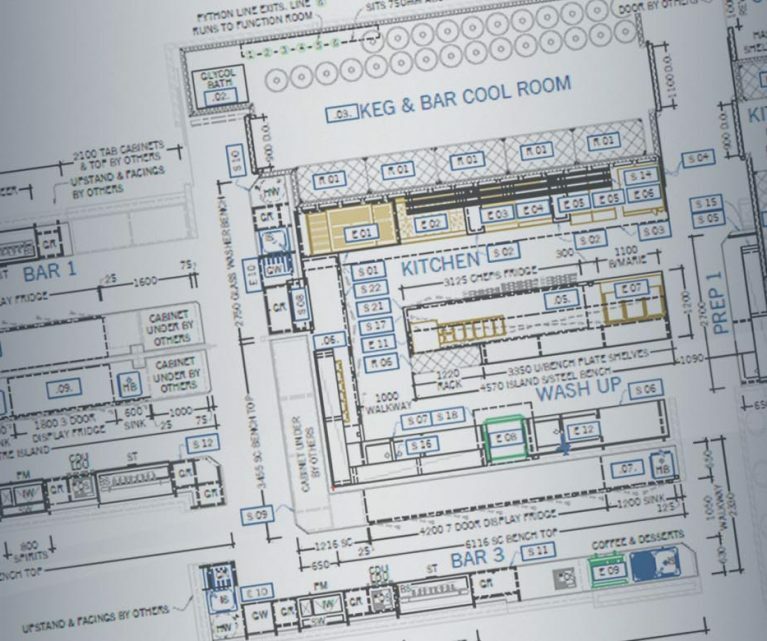 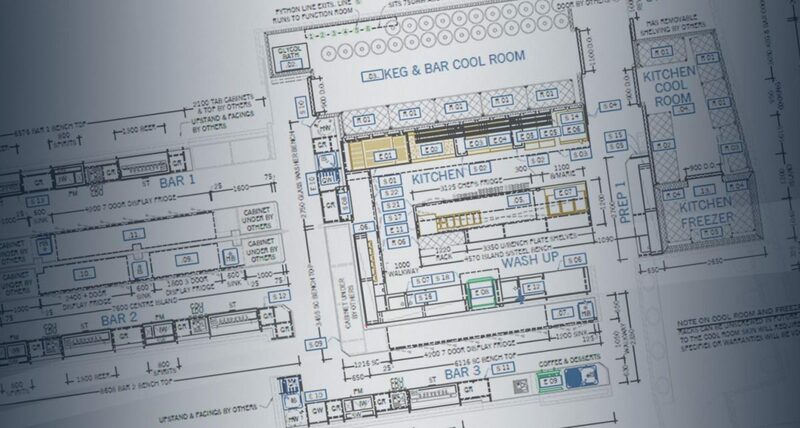 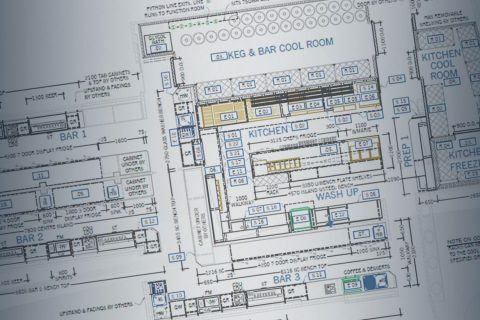 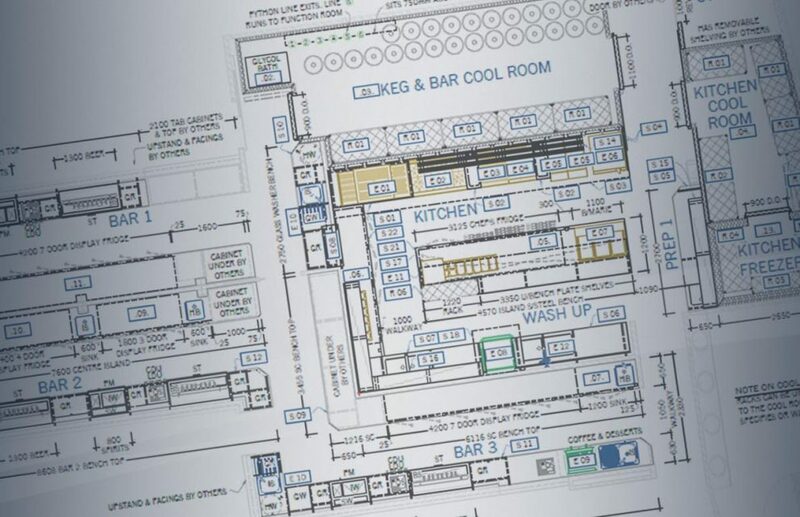 Well known in the commercial kitchen equipment industry, Washtech offer a solution for all venues and all budgets. 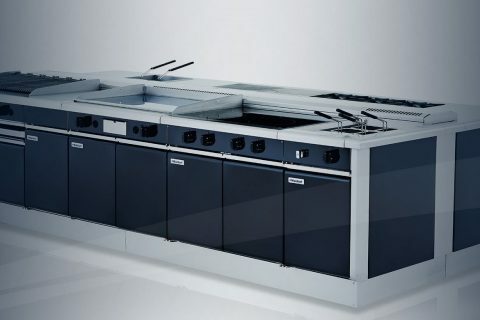 Quality, both inside and out. 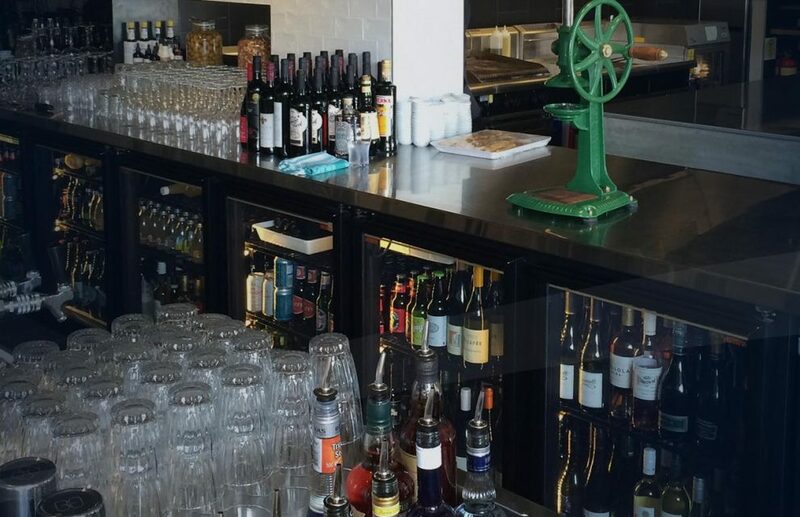 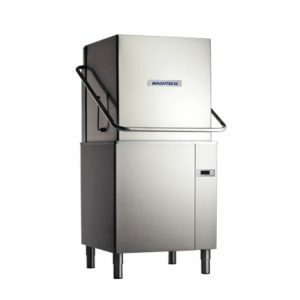 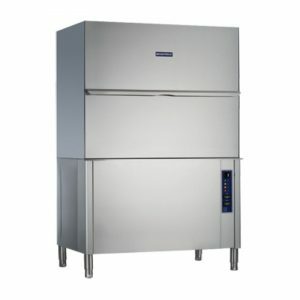 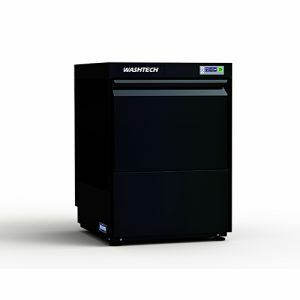 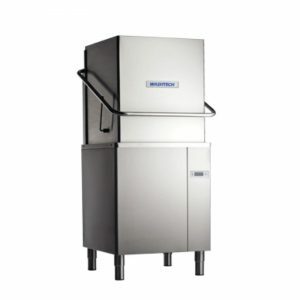 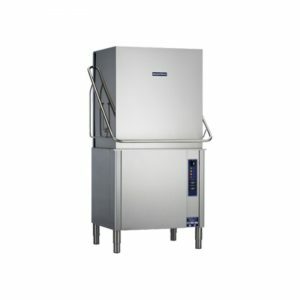 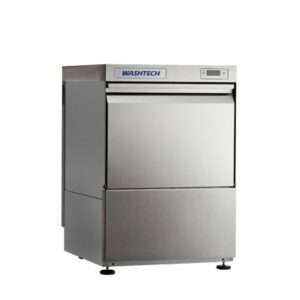 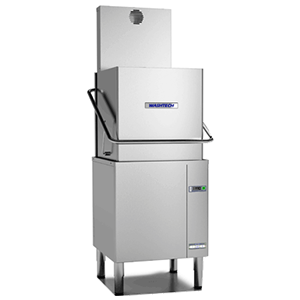 If you’re looking for a Commercial Dishwasher or Glass Washer for your café, small restaurant or bar then you could consider the X series from Washtech. 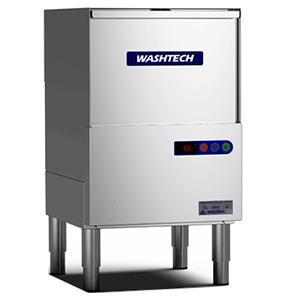 The X Series offers excellent wash results in less time and at lower operating costs than other leading brands. 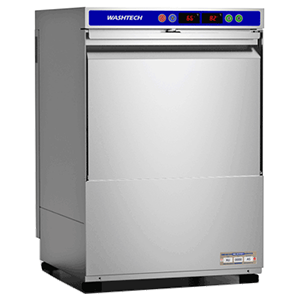 Check out the GE, XG, XV, XU, XM, XP and the XL below. 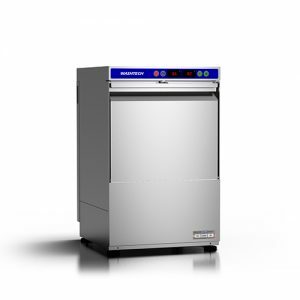 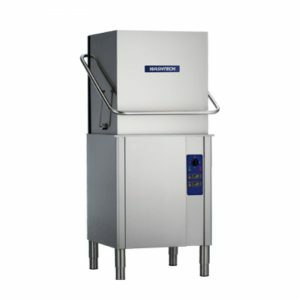 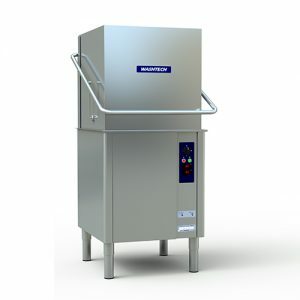 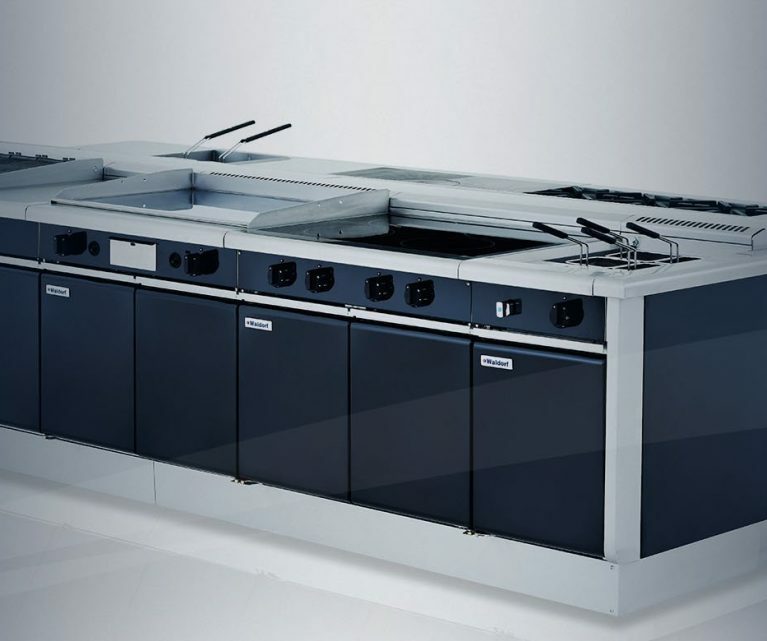 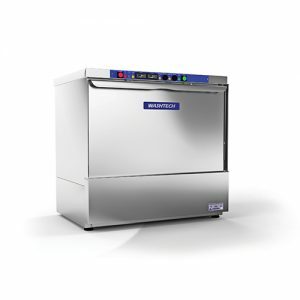 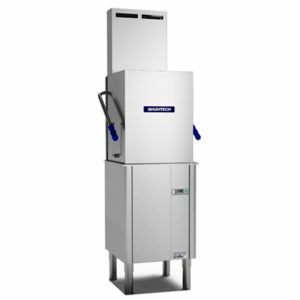 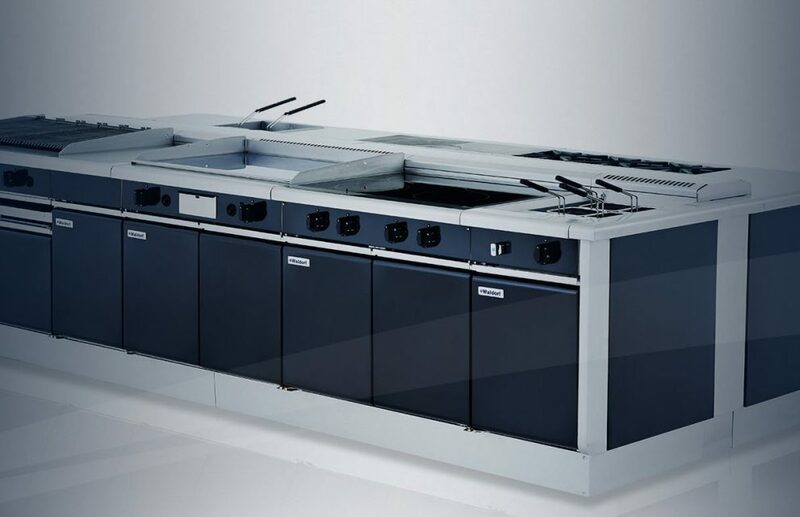 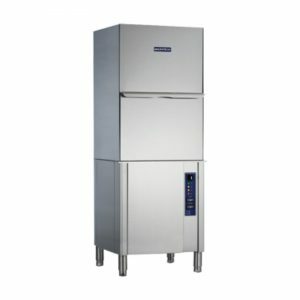 If you are a mid size venue looking for slightly more sophistication in your commercial dishwasher or glass washer then the M series is for you. 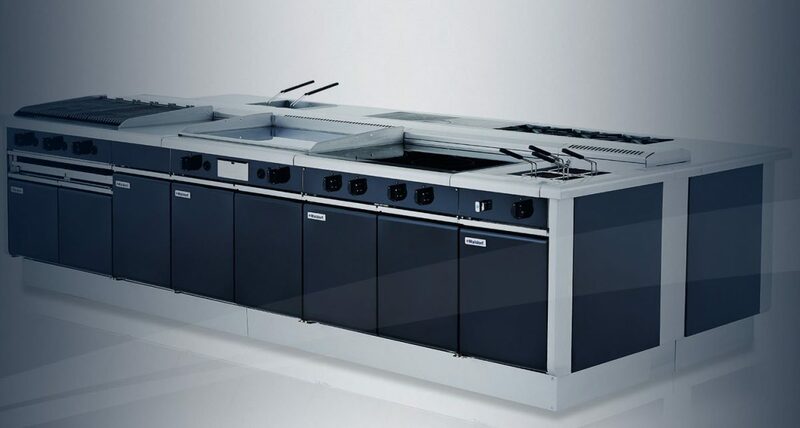 The M Series consists of the GM, UD, M2, M2C and M1C below. 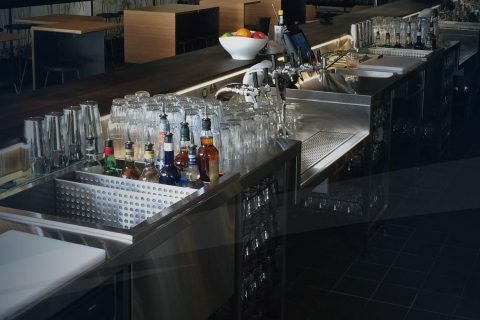 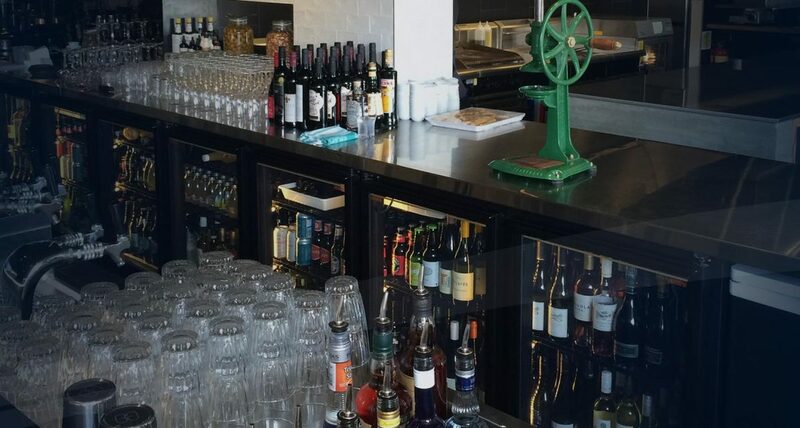 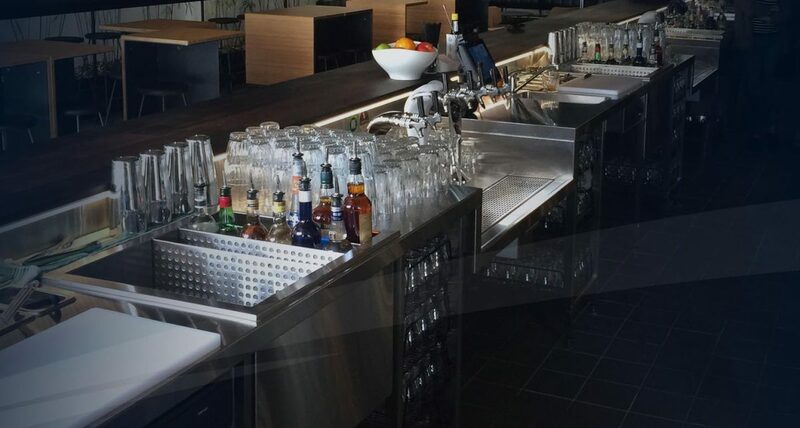 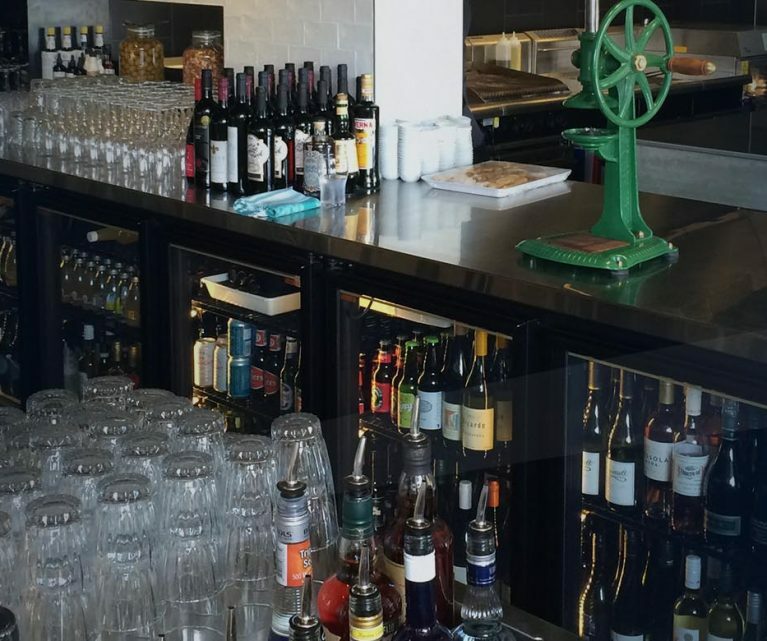 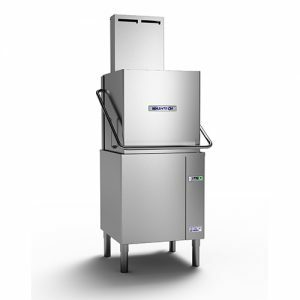 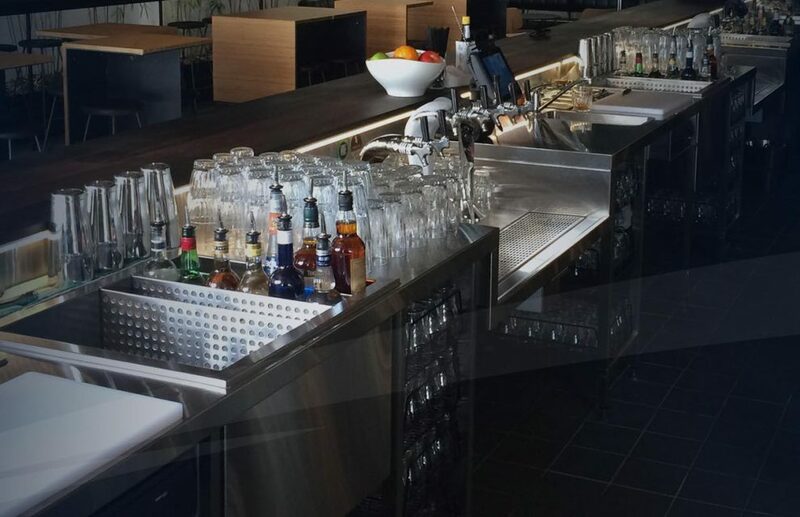 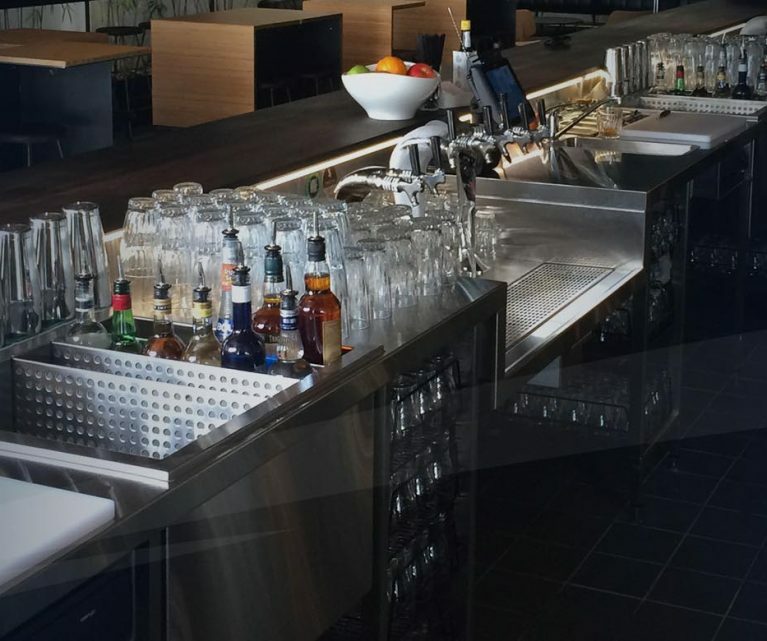 If you are a larger venue such as a small hotel, small hospital, or large aged care facility and are looking for a large volume Commercial Dishwasher, then the C-Type Rack Conveyors from Washtech could be the answer. 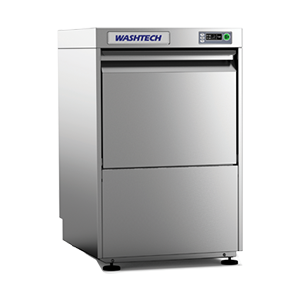 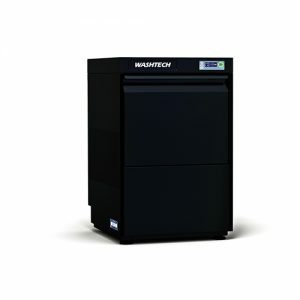 Below you can check out the complete range of Washtech Glass Washers and Dishwasher and every model is available from Arcus as a supply only or a full solution design, supply and install.